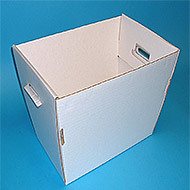 Corrugated Self-Locking Tote Trays - 275lb test, #3 white outside. Solves your material handling problems. Rigid self-closing design sets up in seconds. Coating on the TTT003 resists oil and water, adds to the life of the tray, and is 100% recyclable. Furnished flat. All dimensions are inside dimensions. 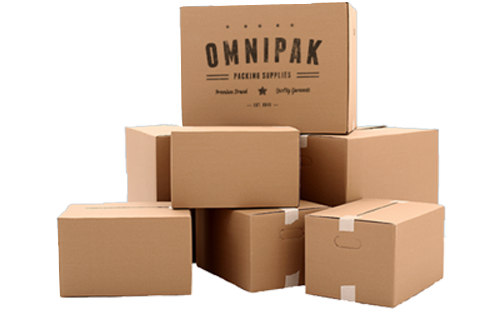 CALL FOR PRICE BREAKS ON LARGER QUANTITY ORDERS!